Why buy Clothes Online at Kilimall Kenya? Ever wanted to get everything for your family on the same platform? Kilimall is the ideal place for one to do that. It is the ideal online store in Kenya that makes it possible for anyone to shop for men and women's clothes on the same platform. It is easy because the only thing that one needs to know is the size of the wear that one may needs. This makes it easy for one to shop for different people including friends and family. For people who do not have the time to offline shop, they can now buy clothes and get them delivered right where they are. Kilimall has a wide range of clothes for both men and women which cover all the available sizes that one may want. Kilimall makes it possible for one to own all types of clothes ranging from sweaters, sportswear, official wear etc. The best part is that the clothes are delivered right on the client's door step. Clothes that you get are made by skilled designers that give their very best in the clothes that they make. Wearing a designer attire is something that boosts the confidence of any individual. Kilimall ensures that it gives their customers clothes made by the best price and with the best quality material. Clothes are designed to come in for the different wether conditions. Looking stylish on any day of the year is the ultimate goal of most people. Kilimall has clothes that are made for any wether season. Women and men can now have outfits that would look good on any day. The cold season is one that makes people put on clothes for the sake of keeping warm. 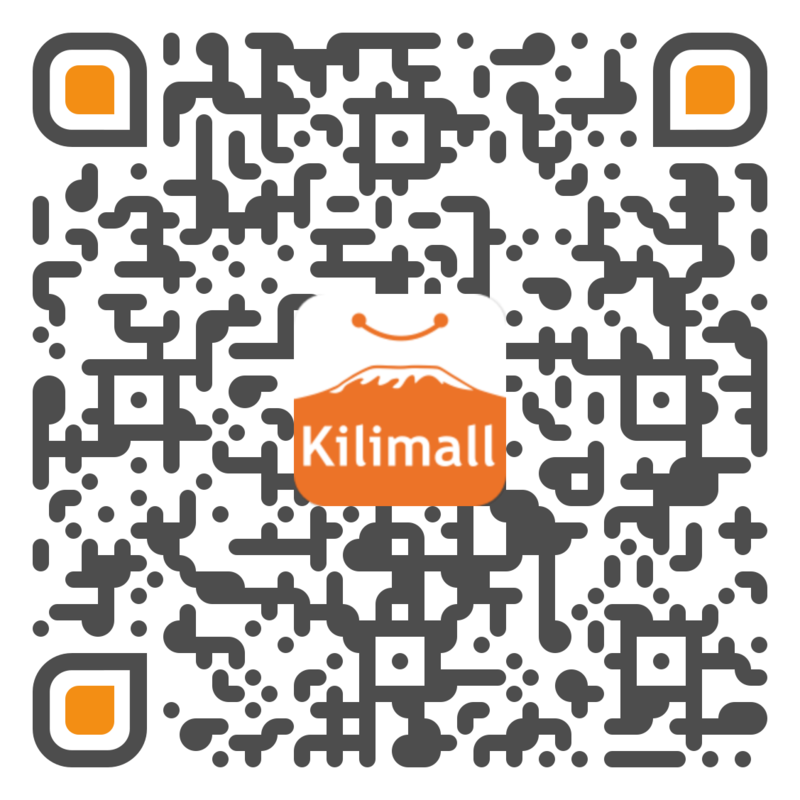 Kilimall has better clothes that make people look great in the cold. Kilimall sells clothes at the most affordable and discounted prices that cannot be obtained anywhere in Kenya. Buying more at less is something that Kenyans would love to do. Men and women can shop for the best clothes while incurring less. This is applicable for all clothes that one shops for at Kilimall. Men can get classic sweaters and jackets for the lowest price than they would get anywhere in Kenya. With Kilimall, clothes cannot be an expensive venture. Getting a platform that can give you clothes at an best price is the best deal that most people would find irresistible. Kilimall is the one time stall that gives you all that without much hustle. You get clothes for men, women and kids easily.